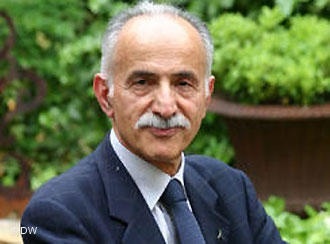 17 June 2014 – Op-ed written by Karim Lahidji, FIDH President, at the occasion of Rouhani’s first anniversary as the president of the country. The diplomats are delighted. One year after Hassan Rouhani was elected president, relations between Iran and Western countries are (almost) friendly. 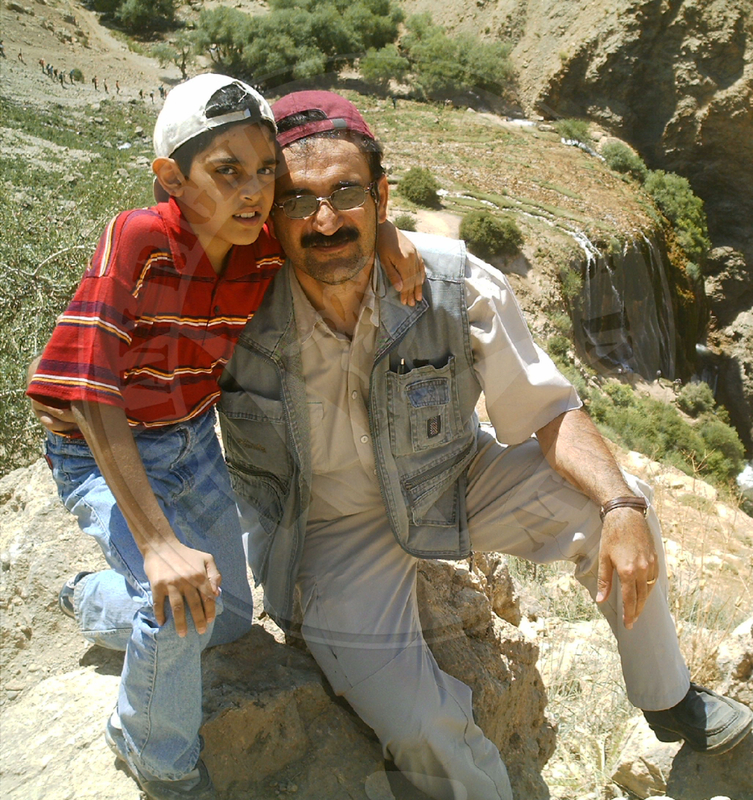 Paris, 3 June 2014 – The execution of Gholamreza Khosravi Savadjani in Rajaishahr prison on Sunday 1 June 2014 was strongly condemned by FIDH and its member organisation, the League for the Defence of Human Rights in Iran (LDDHI). 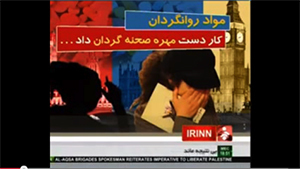 June 2, 2014—The International Campaign for Human Rights in Iran calls on President Rouhani to immediately institute supervision of Iran’s state TV and end the broadcast of programs that falsely defame dissidents and implicitly justify violence against women who do not wear the hijab, the compulsory dress that covers a woman’s head and body.